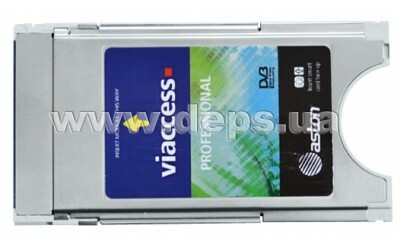 Professional decoding module Aston Viaccess. Up to 12 TS. 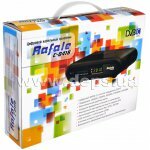 DVB-C receiver Rafale C-0418 is designed for viewing of digital cable TV programs. 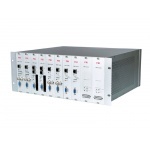 Conditional access system is designed to encode the transmitted video and/or audio stream – to prevent its viewing and/or listening by third unauthorized parties. 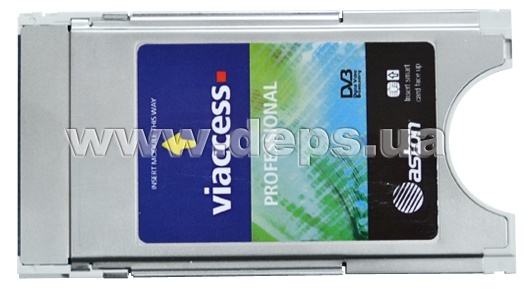 Control of this process is realized with use of encryption and authorization (for users in digital TV system) program. 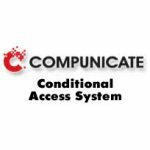 Beijing Compunicate Technology Inc. – leading provider of conditional access systems in China involved in research and development of these systems for more than 10 years.